Pakistan – Emotion and logic! 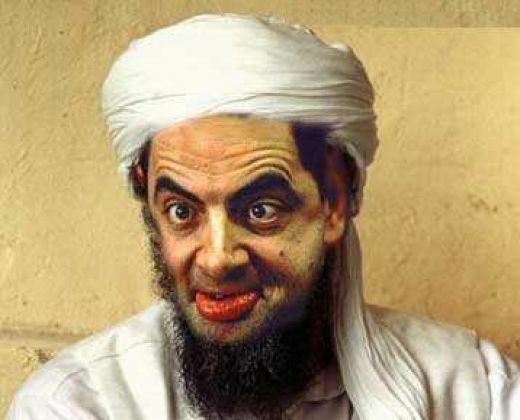 Gilani has said that in the future the government will not make decisions which are “emotional”. 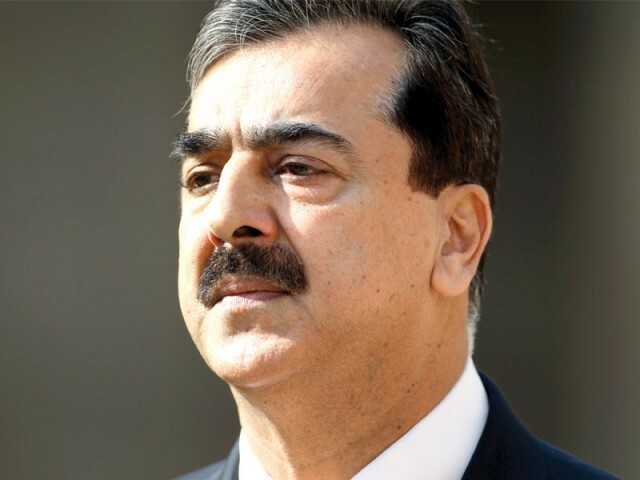 Now that the six-month standoff with the US over Nato supply routes finally seems to be over, Prime Minister Yousaf Raza Gilani has said that in the future the government will not make decisions which are “emotional”. This was a tacit admission that Pakistan may indeed have taken steps that could be justified only as a matter of honour and not as policy decisions. By some estimates, Pakistan will earn up to one million dollars a day from the 600 or so Nato trucks that will ply our roads daily and also have over a billion dollars released from the coalition support fund that were due to us. Discarding emotions, it seems, has immediate financial effects. In this case, taking a calm decision over the future of our relations with the US was certainly the right thing to do. But more than the civilian government, it is the establishment which needs to learn this lesson. For too long now, it has been guided by pure emotion rather than strategic concerns. From the occupation of Siachen to the insistence on asking the US for an apology for the Salala killings, it seems as if the whole issue of honour was being managed (to use a euphemism) by the military establishment. That has meant a lot of emotional chest-thumping and rhetoric when what was really needed was realism and pragmatism. The military, too, would do well to heed the prime minister’s sensible words in the future. The country as a whole, in fact, could do with a lot less emotion. Phenomena like honour killings stem from emotion, not rationality. The anti-Americanism that permeates our body politic is again spurred by an emotional sense that the US is our enemy. We come to that conclusion without rationally considering the political and financial benefits of an alliance with the US or ever look at the damage our country would suffer should we completely break off ties with the Americans. These are decisions that need to be carefully considered because their effects will be felt for a number of years. One slight to our honour should not be enough for us to take emotional decisions that we will eventually come to regret. Published in The Express Tribune, May 18th, 2012.